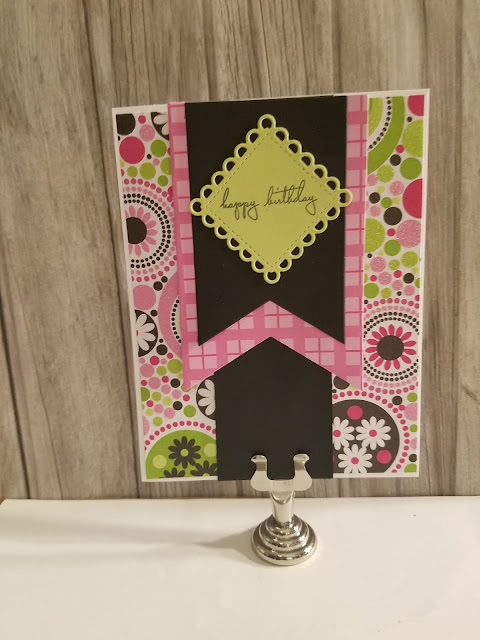 So I have another Hexagon card that I'm going to link up to Happy For Hexagons challenge. 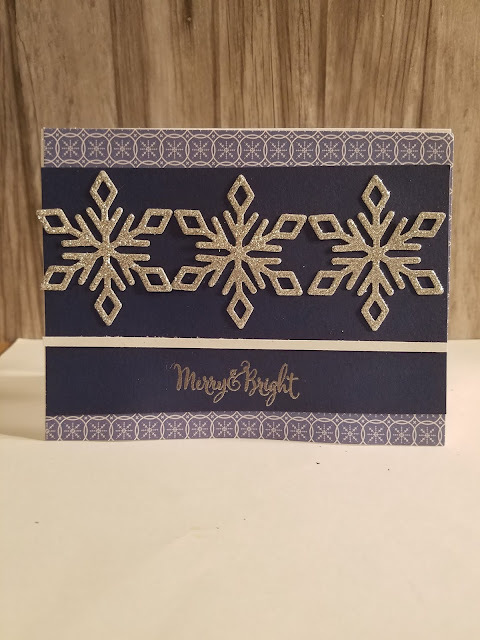 This time I used a background stamp that I forgot I had and some punches. Hexagon goodness all over this card - what a great stamp! This is so clever, Tammy! Love the hexagon theme you have got going on - good for you!! I wanted to invite you to stop by my blog at daisiesgirl.com. I came across your blog in the Moxie Fab Blog Roll - I am on there too # 1536 as Taunya Butler. I am having a giveaway at my blog - love for you to come by!! Hey, just a quick word of thanks to you for coming by my blog!! I sure do appreciate it!! Stop back by in Sat the 22nd to see the winner of my giveaway!! Have an Amazing Day!! 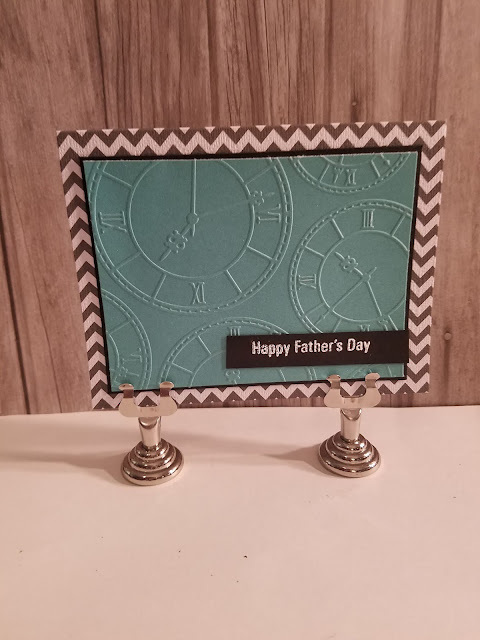 What a creative way of using hexagon background and pattern paper, Tammy! Love this! Thanks so much for stopping by my blog today!